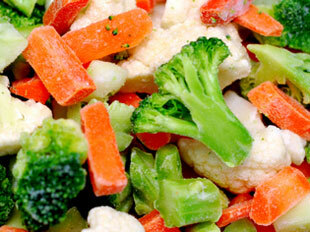 Vegetarian Diet | Your Health. Your Lifestyle. Are some vegetables healthier raw, but others healthier when cooked? Cooking affects the fibers within your veggies, and while these fibers are often better for your body when raw, certain veggies’ nutrients are actually enhanced when cooked (particularly steamed). Kale fibers, for example, bind with bile acids in the gut to increase excretion of these acids, which in turn has a cholesterol-lowering effect. 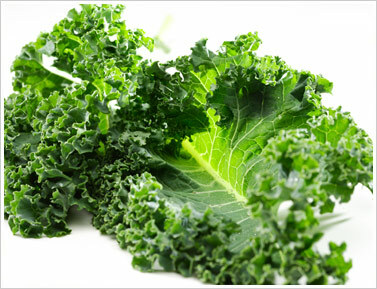 Both raw and cooked kale do this, but the binding is more powerful with steamed kale. Broccoli, conversely, is better for you raw or lightly steamed for two to three minutes due to the glucosinolates it contains. A coveted class fo compounds, glucosinolates help protect your stomach against bacteria, but a significant amount leaches out of broccoli very easily when cooked. Since most people prefer their veggies cooked, however, experts recommend steaming – it preserves more nutrients than other cooking methods while delivering a satisfying, crispy bite. Why do we only have access to canned, frozen or dried beans? Why don’t the markets provide fresh beans? Some types of beans (including kidney, black and navy) are not harvested until they have completely matured and dried out, which is why you will not find them fresh. 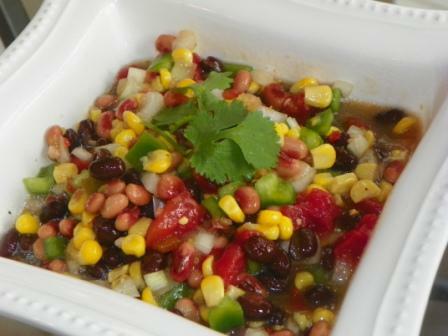 It’s worth noting that most beans – especially kidney beans – should always be cooked before eating since they contain naturally occurring toxins that become neutral and harmless after cooking. In early summer, look for fresh fava, pinto and lima beans, as well as fresh green garbanzo beans (also called chickpeas) at farmers’ markets, specialty shops and ethnic grocery stores. Fresh beans are perishable and will keep well for a few days when stored in the refrigerator, while shelled beans can be kept frozen for up to six months before being cooked. 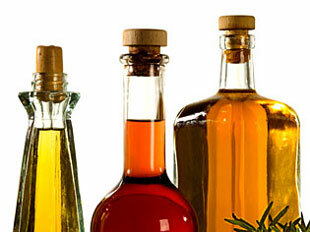 Flavor: Oils should complement the dish. Macadamia, walnut, olive, peanut, and sesame add a lot of flavor, so they’re best suited for dressings, dips, and stir fries. Low to medium flavored oils like canola, grape seed, sunflower, and vegetable supplement the dish, but don’t overpower it. 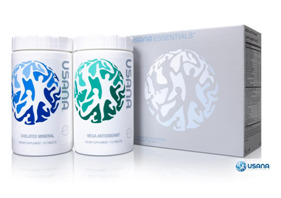 Quality: High nutritional quality refers to the percentage of essential fatty acids in the oil, unsaturated versus saturated fats, and blood cholesterol impact. Flaxseed and canola are excellent sources of omega–3 fatty acids, and are low in saturated fats. Usage: The lower the oil’s smoking point, the lower the temperature has to be when the oil burns. Sesame oil, for instance, has a low smoking point; others such as canola, corn, and grapeseed are higher and don’t burn as easily. While a good percentage of our food supply is global, the cow’s milk you drink hails from America, probably from a local dairy. Here’s what you’ll find in the carton. In its unadulterated state, milk has no more than 4 percent fat. Farmers used to simply skim off the high-fat cream layer than naturally rose to the top to make low-fat milk. Now dairies use centrifuges to spin off the fat, resulting in milk of varying fat levels. 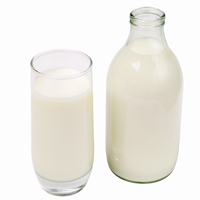 About 95 percent of U.S. milk is pasteurized (quickly heated, then cooled to destroy bacteria and microorganisms). Most milk is also homogenized to prevent fat molecules from separating, keeping it smooth and creamy. Are the hormones in milk safe to drink? It depends on who you ask. All cows generate natural bGH, a hormone that helps them produce milk. Some dairies inject their milking cows with genetically engineered recombinant bovine growth hormone (rbGH, also known as rbST) to boost production. According to the Federal Drug Administration, milk from these cows is safe. But the European Union’s Scientific Committee on Veterinary Measures has said synthetic hormones may be linked with an increased risk of certain cancers. It also suggests more research is needed. Concerned? Buy organic milk or milk labeled “GMO-free”. About 3 percent of America’s milk is organic. USDA rules require that organic cows be kept on pasture at least half the year, so they can obtain plenty of fresh grass. Organic cows may not be treated with synthetic hormones to boost milk production. Can I cook with instant nonfat dry milk? Absolutely! Add ¼ cup instant nonfat dry milk per 1 cup of fluid milk when making biscuits, muffins, pancakes, yeast breads and cakes to boost calcium and protein; add 2/3 cup nonfat dry milk per 1 pound ground meat when making meatloaf and meatballs (they’ll hold their shape better).